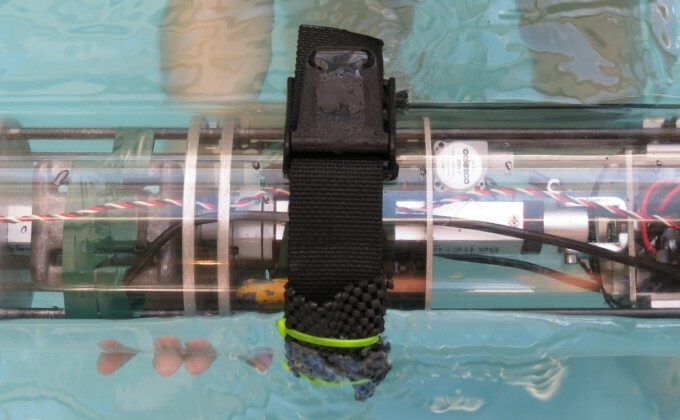 The MIT Marine Robotics Team (MRT) pursues projects related to robotics, ocean exploration, and marine technology. MRT is focused on facilitating hands-on engineering experience for its members and fostering a community of people who like to build things and learn from each other. The team works on research-based projects with innovative aspects that members are excited about. One of their main objectives as a student-run team is to provide the resources for undergraduates to learn how to apply engineering principles and to develop design skills.